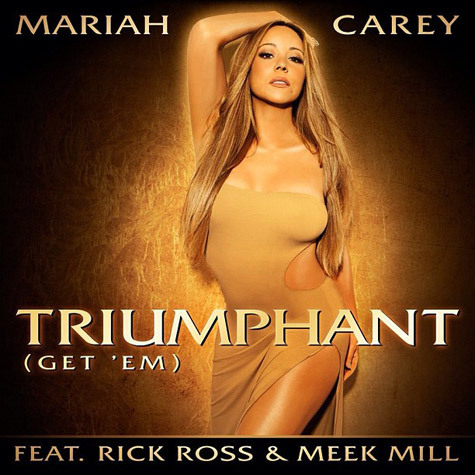 Mimi has returned on the scene with a hot new single featuring Rick Ross & Meek Mill, called Triumphant (Get 'Em). The new hit single was produced by Bryan-Michael Cox. Yep I believe it has the potential to be her 19th #1 hit, simply because when MC and BMC get in the studio all you get are hits. 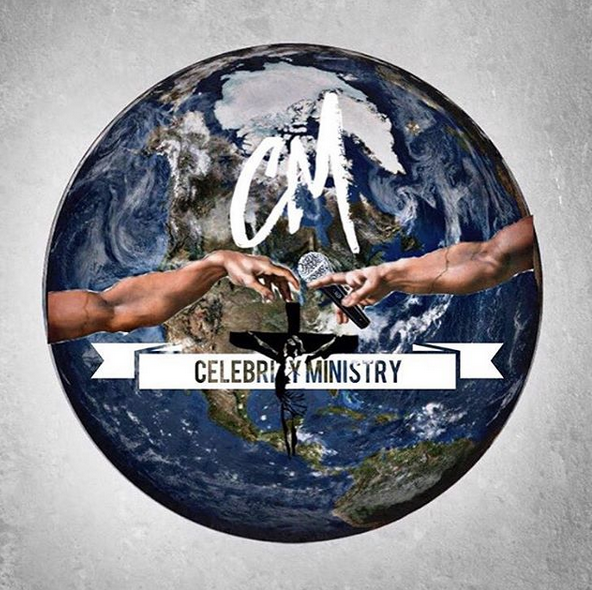 Listen to the very inspiring joint, and get ready for the return of Mimi.